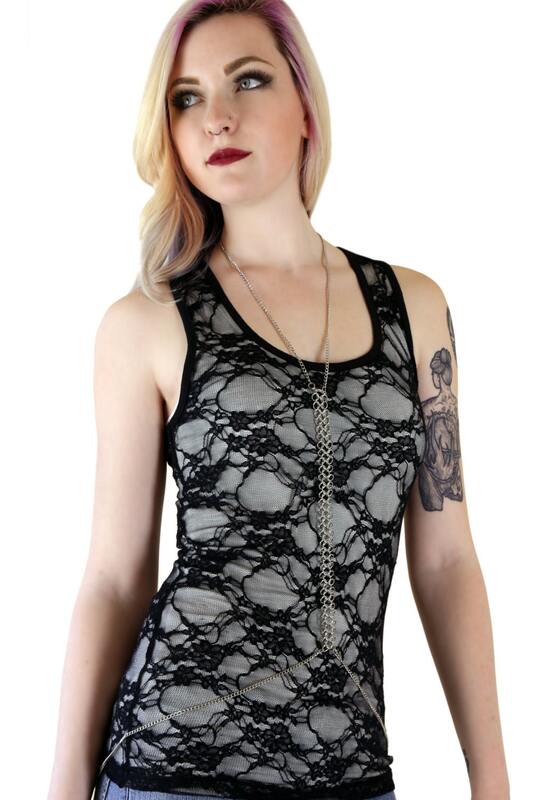 This Black Lace Racer Back Tank Top is perfect for layering. Made in Philadelphia. 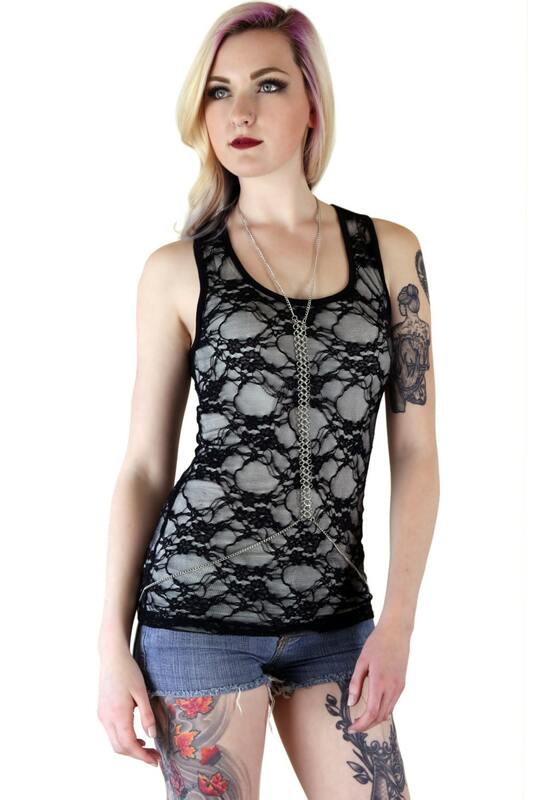 Soft rayon lace.